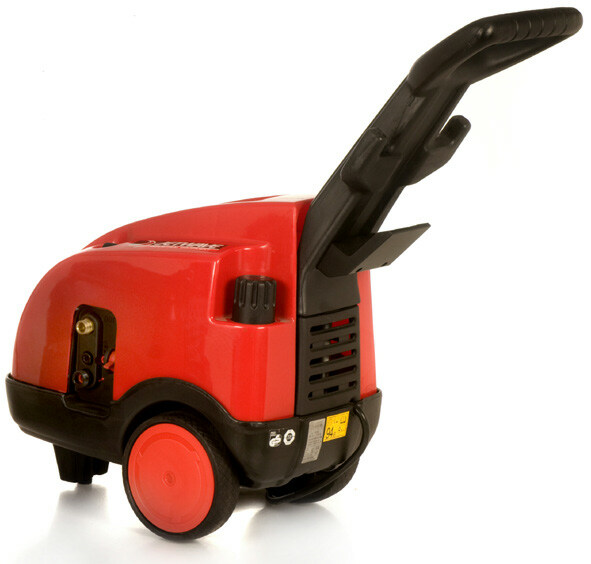 The TSX Range are professional high pressure cleaners that have stood the test of time. Engineered and assembled using only the best quality Italian components. Integrated accessory storage for hose, gun and power cord. 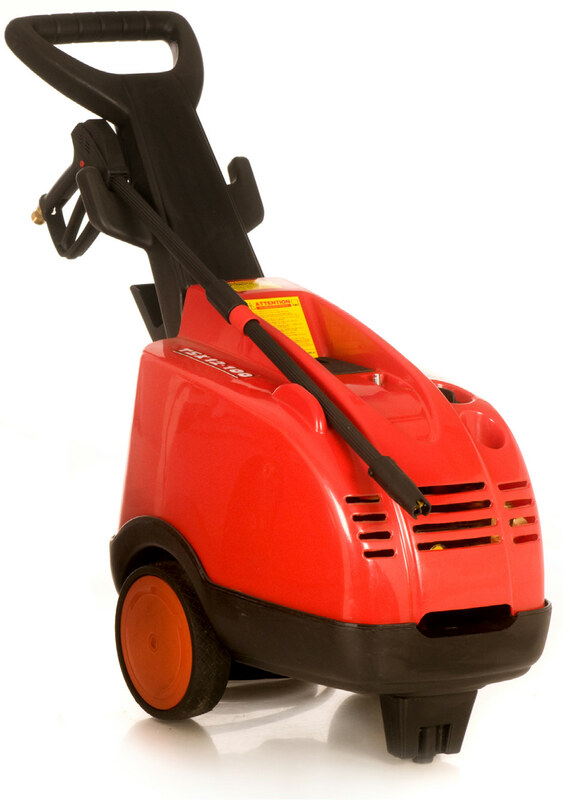 Ergonomics - Trolley frame designed with handle for durability. Portability - Heavy duty rubber wheels. ​Spray Gun - Heavy duty back part lance and quick coupling. Lance / Nozzle - Lance with variable spray control complete with nozzle. Hose - 8m of 5/16” wire braided hose with quick coupling.